Q. Congratulations on receiving BBMAs Top Social Artist award! Rap Monster: Thank you. We're heading to LA from Las Vegas because we have some additional schedules. I'm sorry that I call you while we're moving. Q. So, did you expect to win the award? Rap Monster: Yes, of course, haha. I thought we should not expect too much, but we were in a dilemma because we were invited to attend the awards and we had some expectations. Q. When your team name was announced, how did you feel? Rap Monster: It felt so unreal. We just went up on the stage, as if someone had bewitched us. We felt as if we were in a dream because super stars like Drake were right there. Q. Did you dream of such a thing when you were trainees? Rap Monster: No, we couldn't expect it this far. When we were trainees, we went to a k-pop boy group's concert held at the Gymnastics Stadium in Olympic Park, and we just thought we should hold our exclusive concert there before retiring. We had never imagined we would be awarded at the Billboard Music Awards. Q. 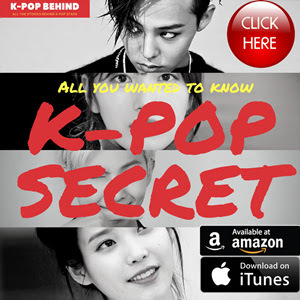 Who was that k-pop boy group? It's HIGHLIGHT. In 2012, we watched their concert from the very back seat. They looked so awesome, and we wanted to perform like them. We often talk about it these days. Q. Why do you think you're so popular among fans all over the world? 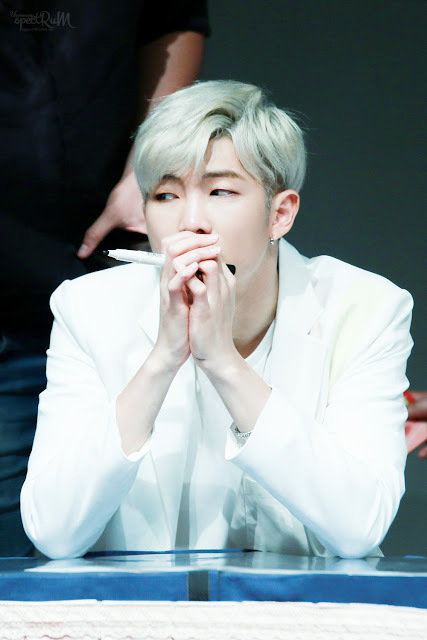 Rap Monster: I think k-pop is like a gift set. It's a combination of music, choreography, music video and SNS. As fans all over the world are familiar with using SNS including Twitter and Youtube, it's easy for them to get to know about our music. And I think many fans can sympathize with our songs because we sing about youths. Q. Your songs include Korean lyrics, of course. How do foreign fans sympathize with your songs? Rap Monster: I think we're taking full advantage of the Internet because our contents are being translated into various languages in real time. It's translated into English, Romanian, Portuguese and more. Q. What's you next goal? Rap Monster: Our goal is to hold our world stadium tour. Through our world stadium tour, we will draw 30,000 to 50,000 audiences for each show. Q. What do you want to do after coming back to Korea? Rap Monster: I like nature. That's why I often go to Gyeongbokgung Palace to enhance my emotional stability. I heard that Seoullo 7017 has opened, and I want to go there.